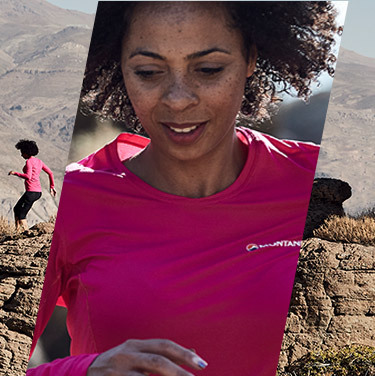 Offering only the best camping equipment, clothing and footwear at exceptional prices, Wiggle’s outdoor shop has everything you need for an incredible hiking or camping adventure. Featuring the latest weather proof tents, rugged hiking and waterproof walking boots, and high-quality outdoor clothing from top brands, Wiggle’s camping shop is packed with ideas and hard-wearing equipment. Check out advanced sleeping bags with superlight insulation, camping essentials, accessories, and bags constructed from top-grade materials, along with hiking and camping gear used by experts and adventurers in challenging conditions around the world. 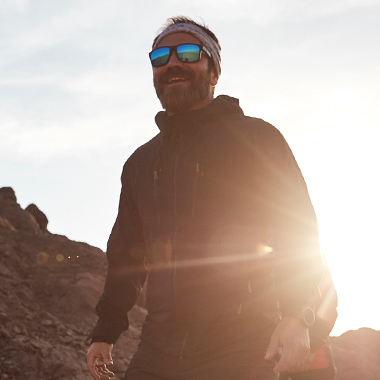 Sleep soundly on rocky terrain with a next-gen camping mat, feel snug in sub-zero winds with advanced outdoor wear and base layers, and discover tools to unlock new adventures all at Wiggle’s outdoor shop.